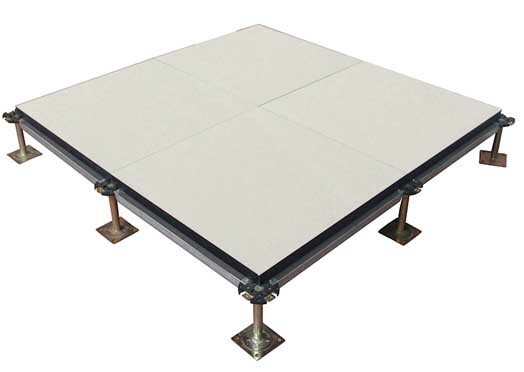 Anti-static calcium sulphate access floor consists of high-density (1500Kg/m3 ) calcium sulphate core. 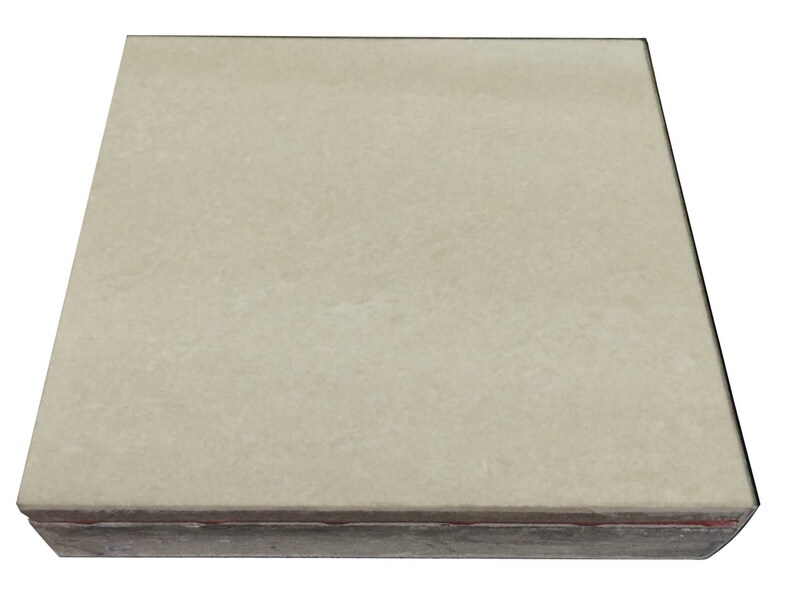 Galvanized steel sheet is bonded to the bottom of the calcium sulphate core. 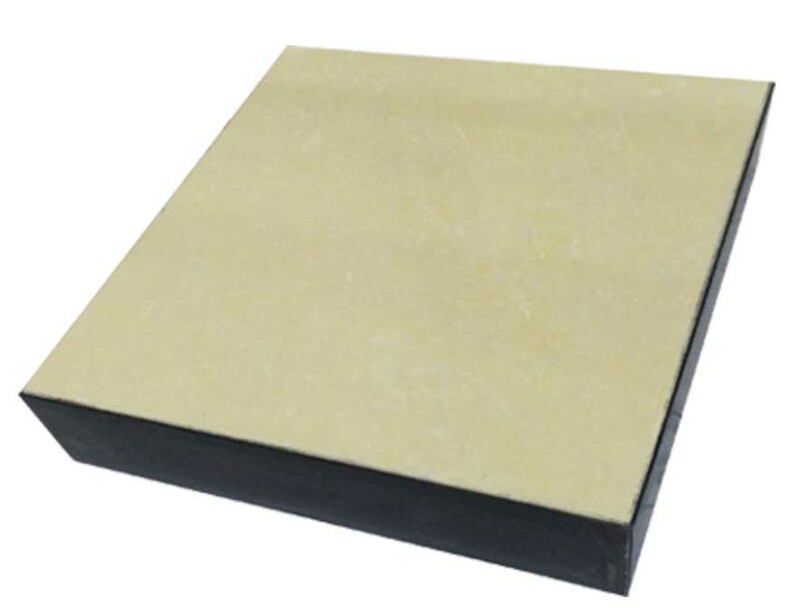 Ceramic is sticked to the top of the calcium sulphate core, four edges are sealed with PVC edge trims. 1. 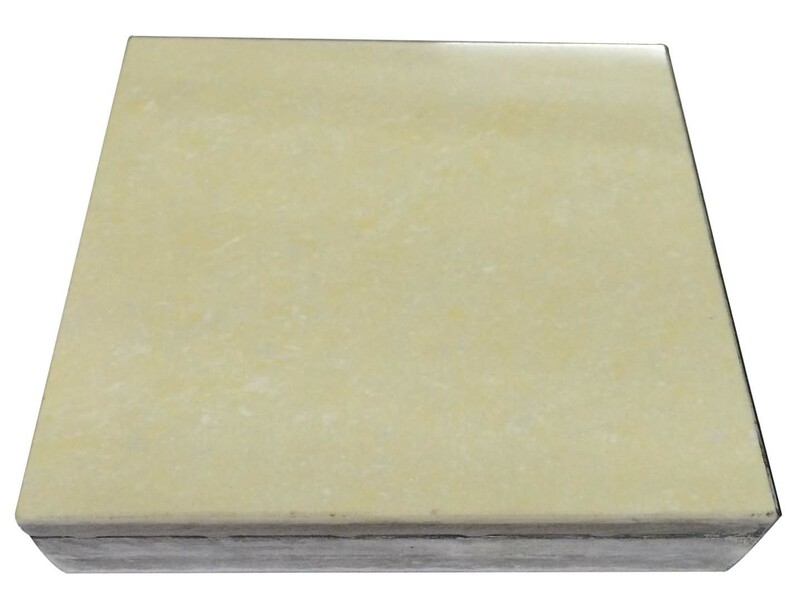 Water-proof, fire-proof, anti-corrosive and sound insulation. 2. High dimension accuracy and excellent interchangeability. 4. Elaborated made and good decorative effect.